Move over Fast Food, here comes Faster Foods. Faster foods are the ready-made meals available at minimarts like 7-Eelven, Family Mart and Mini Stop. Bloomberg reports that BPO employees have been the “predominant force” that prompts the demands for minimarts because a typical center would operate 24 hours a day; minimarts are poised to capture the demands from call center employees because the stores have the same operation hours matched with call centers. 7-Eleven remains the nation’s biggest convenience-store chain with 1,121 outlets and is planning to add 300 new stores this year. Ministop has more than 400 outlets and plans to add 360 stores by 2016. Family Mart convenience stores are around 54 and targets to have 700 stores by 2018. Indonesia’s Alfamart will be available in the Philippines courtesy of Billionaire Henry Sy while Puregold has entered a joint venture with a Japanese Minimart operator named Lawson Inc.
Based on our experience Ministop stores in Eastwood and Ayala get flocked by call center employees that usually line up for Kariman and Rice Toppers. Kariman is usually consumed during the quick 15 minute break which you can get for only 26 pesos. 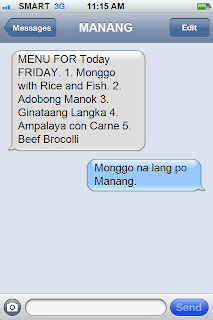 During lunch breaks you can order the burger steak “rice toppers” that costs 29 pesos. For the 7-11 stores in McKinley, call center employees are lining up for Pinoy rice meals and rice meal express. The Family mart in Glorietta 3 has its own version of rice meals as well however the cheapest that you can buy is the hotdog rice meal which will cost you around 39 pesos. You can also try the unlimited sundae for 25 pesos. Of all the three we prefer Family mart because of the clean look and feel they also have a spacious dining area. Due to the rise of mini marts our favorite JolliJeeps and Karenderya's are loosing some customer. 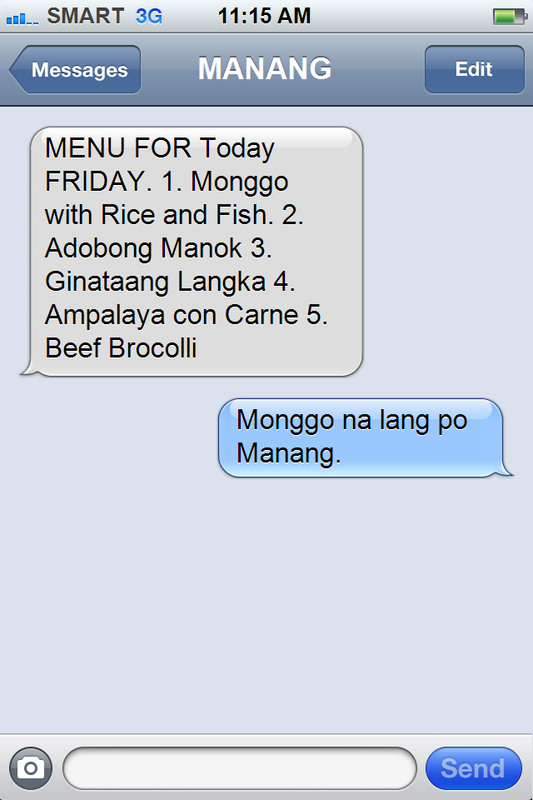 Some food vendors ended up sending sms to call center employees just to make sure they will be able to sell their ready made meals which you can get for only 50 pesos. Instead of buying in mini marts let's support the small players instead because, we're just making the rich richer if we continue to patronize mini marts. Just like us food vendors and karenderya owners have kids that needs to be sent to schools and utility bills which are due every month. We hope that call center employees flocking in to mini marts won't be a reflection of the amount of salary that we are getting instead, it's just a realization that our job is very complex that we have to order food from mini marts to ensure that we adhere to our break and lunch schedules.